MSN-02 Perfect Zeong from Mobile Suit Variations made into a Master Grade kit by Bandai in 1/100 scale. This is one behemoth of a mobile suit standing as big as a Perfect Grade kit. 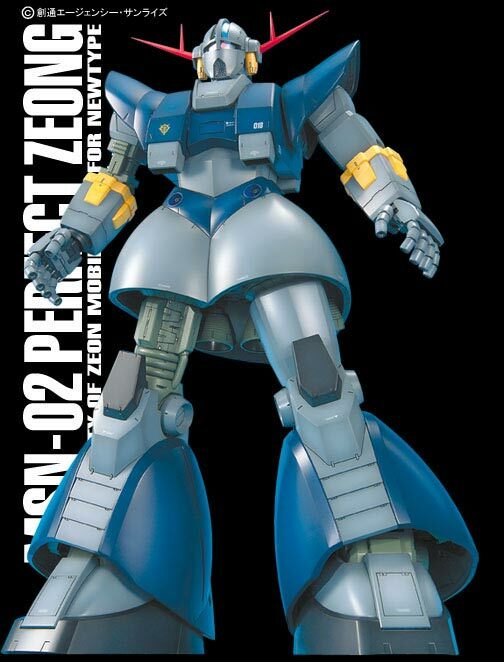 The original MSN-02 Zeong was piloted by Char Aznable in Mobile Suit Gundam:0079. That version lacked any legs because according to the story it was never completed. But the absence of legs didn't make it any less fearsome or combat ready. Because of its size, the MG Perfect Zeong isn't cheap. Its selling for 10000 yen at HobbyLink Japan, 8000 yen at Hobby Search. 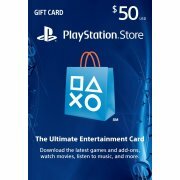 One other thing you should keep aware of when buying this is the cost of shipping, because of the sheer size of it. 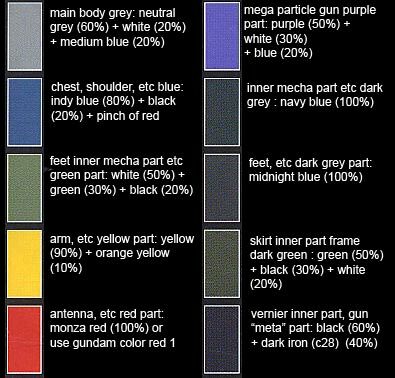 Color Guide for the MG MSN-02 Perfect Zeong was translated to English from the Japanese color guide posted at Hobby Search.